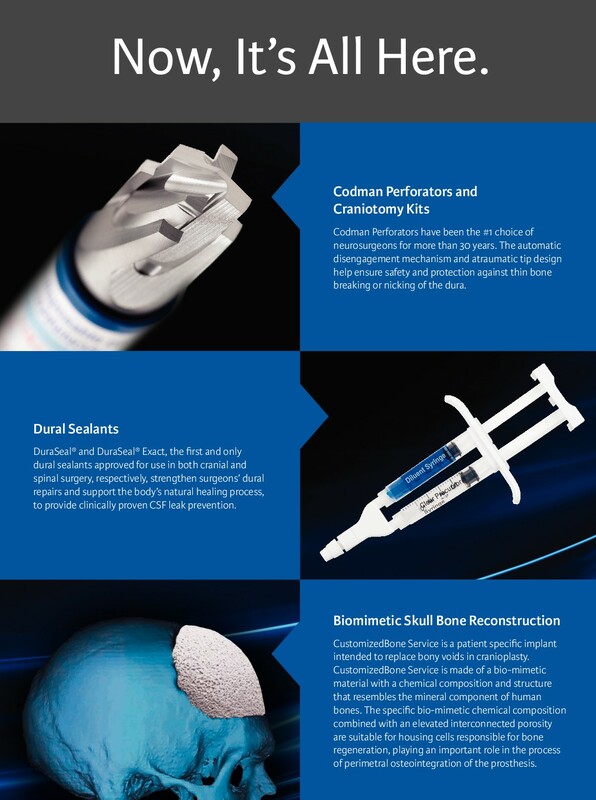 Codman Neurosurgery markets one of the broadest and most comprehensive lines of medical devices, including implants, equipment, instruments and disposables that provide life-saving neurosurgical solutions and support. 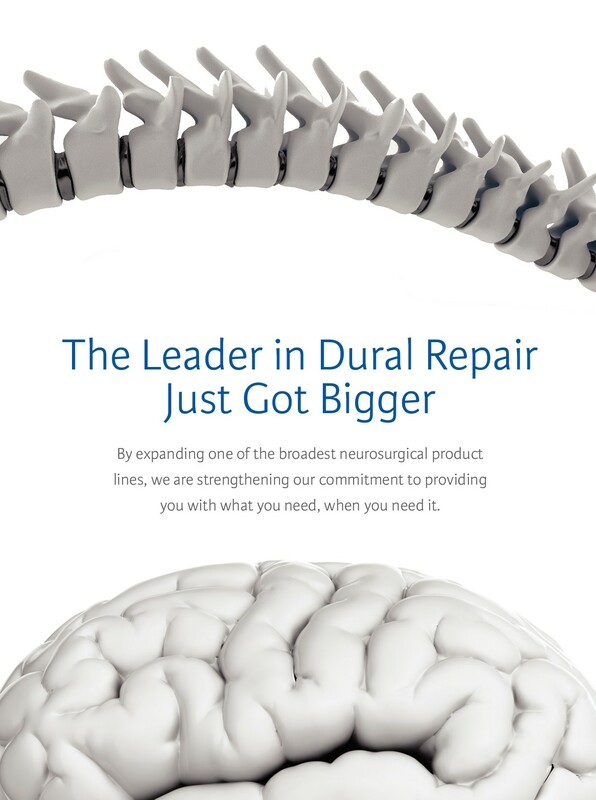 With plans to build a more comprehensive neurosurgery portfolio, expanding its international presence, Integra LifeSciences acquired Codman Neuro, broadening their offerings for serious brain, spine, and other neurological disorders. This comprehensive alliance offers neuros around the world a complete portfolio of surgical solutions, and the ability to deliver more new technologies to their operating room patients. 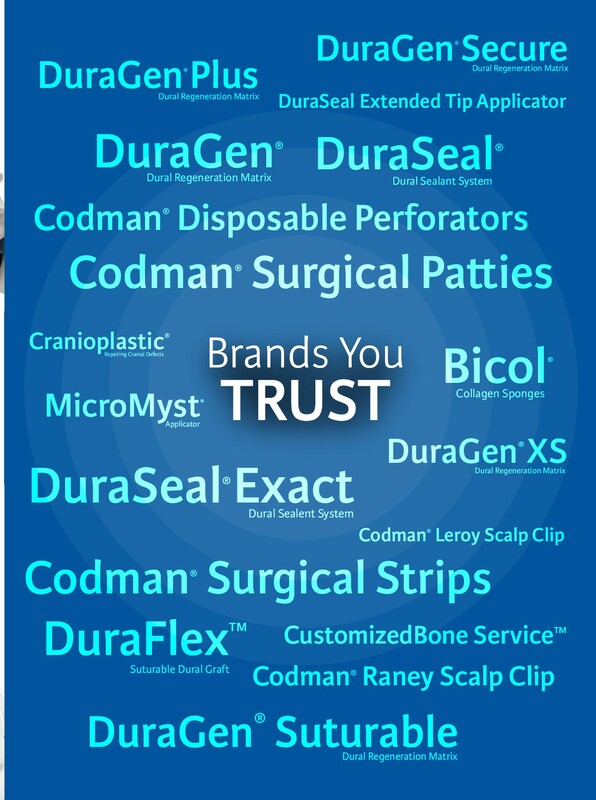 REALITYRx was challenged with launching the “new Codman”, showcasing the breadth of their product offerings in cranial access and dural repair, and positioning them as the essential provider of neurosurgical solutions. 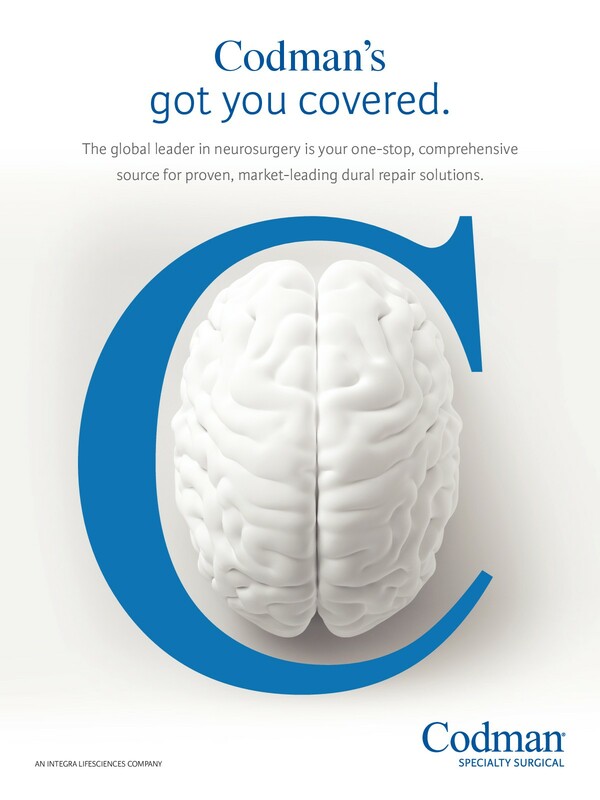 To achieve this, the campaign consisted of a concise, attention-grabbing concept that utilized Codman’s signature “C” logo type positioned around a white brain graphic–symbolically representing Codman as the one-stop, comprehensive source for proven, market-leading cranial access and dural repair solutions. The headline “Codman’s got you covered” simply and directly encapsulates the idea. 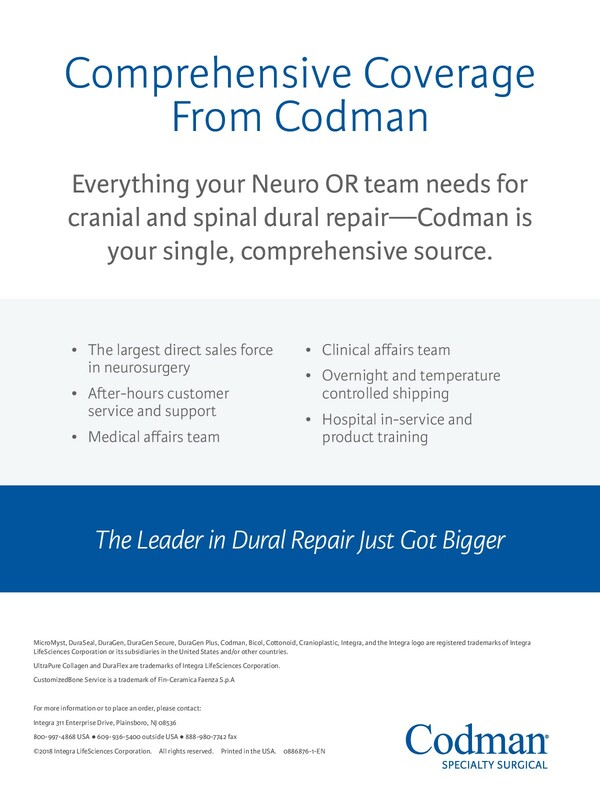 Codman is successfully bringing this message to neurosurgical teams and their administrators to reinforce and extend their market leadership position. 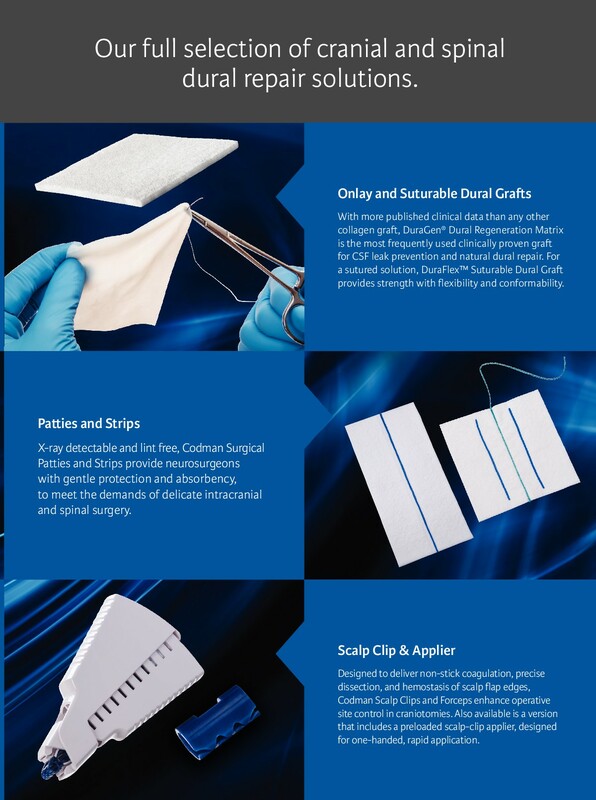 At REALITYRx, together with our client Codman, we are developing effective and efficient communications for a broad range of neurological devices from electrosurgery, ICP monitoring, dural grafts and sealants, programmable implants to surgical headlights and beyond.